Christmas season is truly here, we're sure most of you have put up your Christmas tree and decorations and you're busy planning the Christmas festivities and doing Christmas gift shopping. 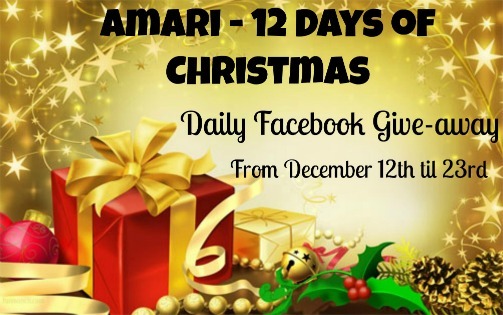 Here at Amari, we have holiday offers to share with our wonderful customers to show our appreciation of their support this whole year. We hope you all take advantage of them and enjoy this season. Period: Monday December 10th to Wednesday Dec. 12th, 2012. This sale is on our popular fruit breads; Banana, Lemon & Orange bread. If you buy 3 or more loaves, you get each at Kshs. 100 each. Free delivery will be available in some areas - Level 1, 2 and 3. Check here for the rates for other delivery areas. Rates & Areas. We will be having a 12 day give-away for some of our products. Every day we will post a challenge, question or small trivia on our Facebook page and the number of people stated to win will receive the free product. We have different products every day and more people are eligible to win every day. Winners will be announced daily at the end of the day. Free delivery for the products will be available only to Riruta, Ngong road, Hurlingham, Lavington, Westlands, Valley road & CBD areas. 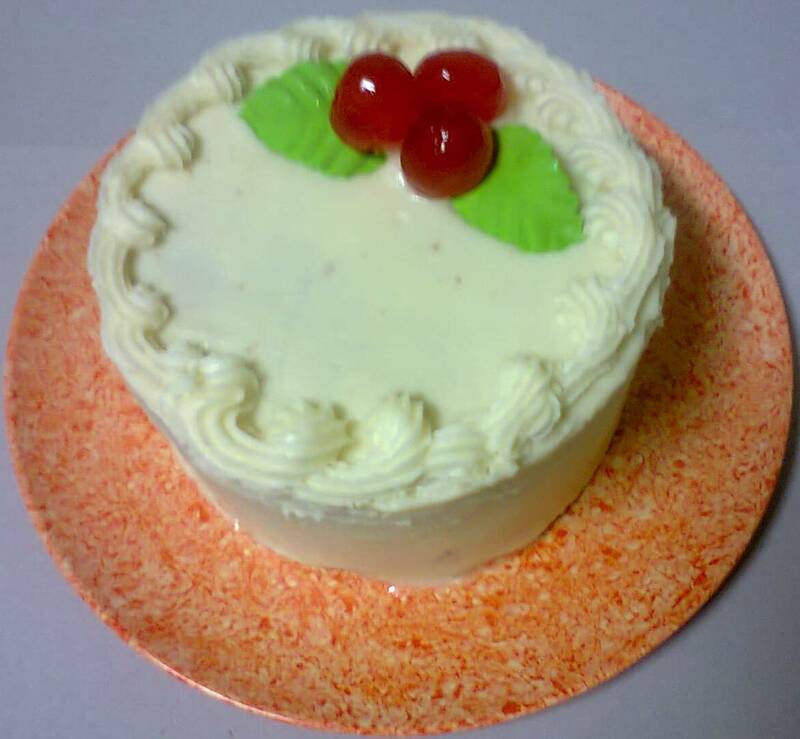 We are going to be having sales on our Cakes, Cupcakes and Fruit breads for Christmas. We have different packages to suite a large number of people or a small gathering for Christmas. The packages are all at discounted rates. Check out our website Christmas offers page to get the details of the rates and discounts. This will make your Christmas dessert shopping easy and convenient since you will just order online, pay electronically and your order delivery will be scheduled to suit your plans. We will offer delivery up to Christmas Eve and we now offer delivery to all areas in Nairobi. Our Fruit breads, Frosted Cupcakes & Cakes are made fresh daily and do not contain any preservatives or bread stabilizers. Since we know you want to have Christmas desserts that will be fresh and very delicious. We are going to be offering delivery right before Christmas on Sunday December 23rd from 9 a.m. to 1 p.m. and Monday December 24th from 9 a.m. to 1 p.m. This will ensure that you get fresh baked products for your Christmas Festivities. Make sure you make your order early to make delivery scheduling easier and more efficient. We deliver to all areas in Nairobi so make sure you check out our areas and rates for better planning.